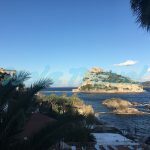 We can offer a complete tour of Ischia, to see all the beautiful attractions of this magic island: Castello Aragonese and Ischia Ponte, Casamicciola Terme and its ancient thermal history , Lacco Ameno and its elegant hotels, Forio with Soccorso church and Sant’angelo, the beautiful view of Serrara Fontana and Barano upper places of the island , near Epomeo mountain. The tour starts by the place where we will pick you up and finishes in the same place. You can book for individual or four your own group tour , for every participants number. This tour starts from the place you need we pick you up and consists of a complete tour of Ischia , included an afternoon at Negombo thermal park. 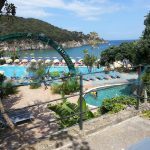 We offer the chance to see all Ischia beauties , making a tour all around the Island and after a time of relax into one of the most beautiful thermal park of Ischia: Negombo. Here you can swim and relax in several thermal and therapeutic pools. After this curative afternoon we will pick you up and we bring you to the destination. 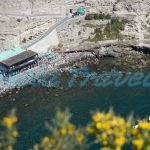 This tour starts from the place you need and included a complete tour of Ischia to see all its beauties, a visit to Mortella Garden and a stop at Sorgeto Bay to take a beautiful bath. We will take all around Ischia and we will show you the most beautiful places of our island. We will make also a visit to Mortella Gardens , an enchanting sub-tropical garden founded by the British composer William Walton and his wife Susana. After this visit we will take you to Sorgeto bay, one of the most characteristic place of Ischia, where you can take a bath into sea water warming up thermal water comes from the depth. The tour finishes where it started and lasts about 8 hours. 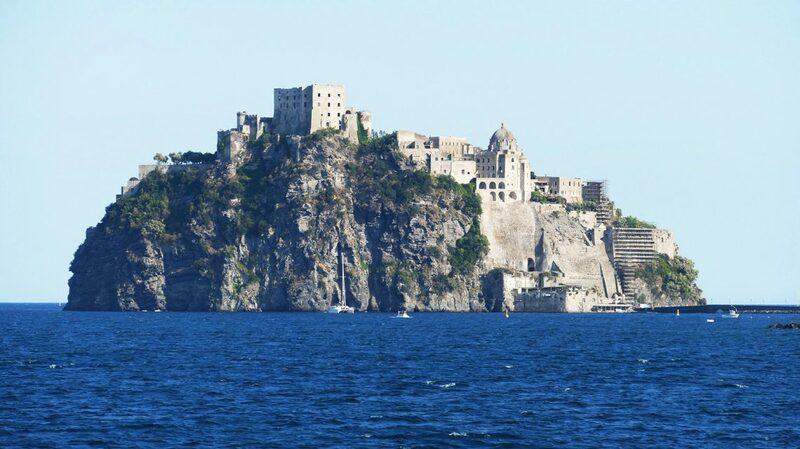 More information about "Guided Tours of Ischia"?